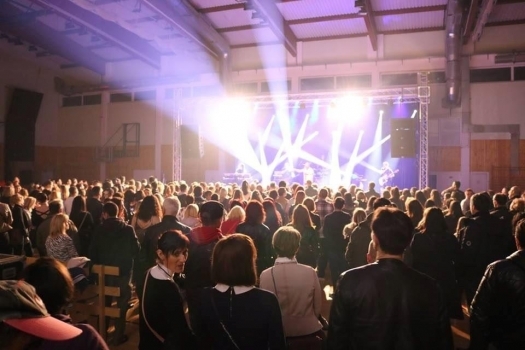 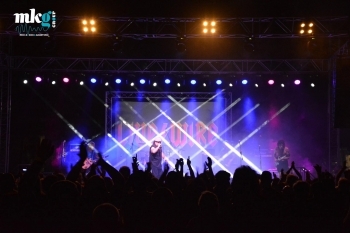 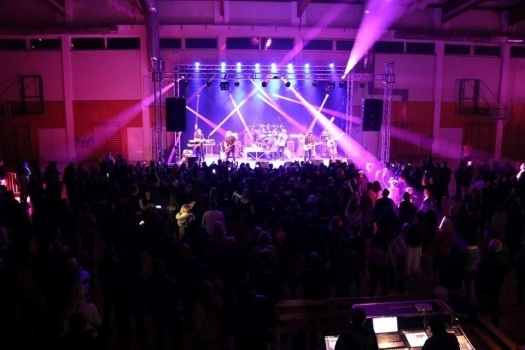 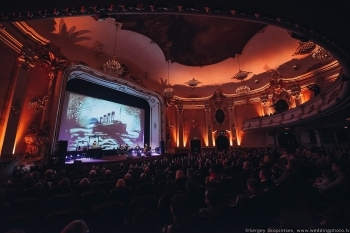 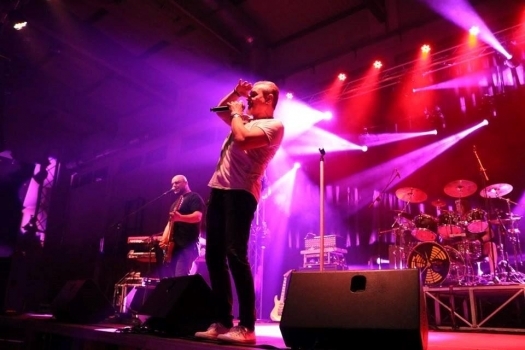 Home | Projects | Lipoton : FOS Spot & Beam 150 @ Live Concert in Croatia! 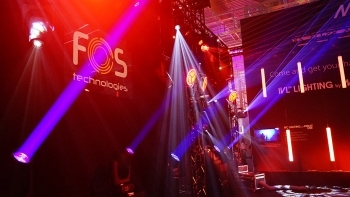 Lipoton : FOS Spot & Beam 150 @ Live Concert in Croatia! Where am I: Home » Projects » Lipoton : FOS Spot & Beam 150 @ Live Concert in Croatia! 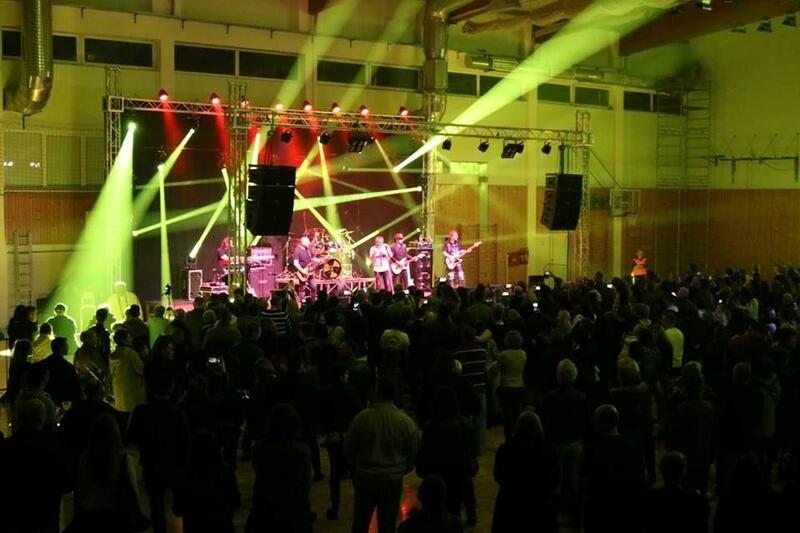 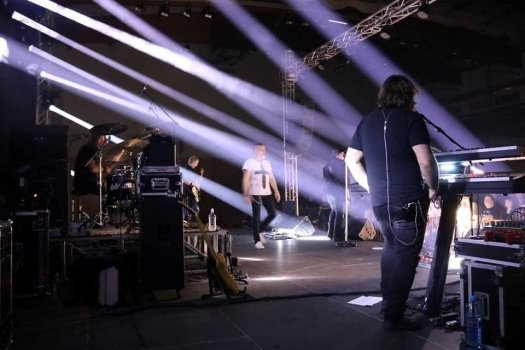 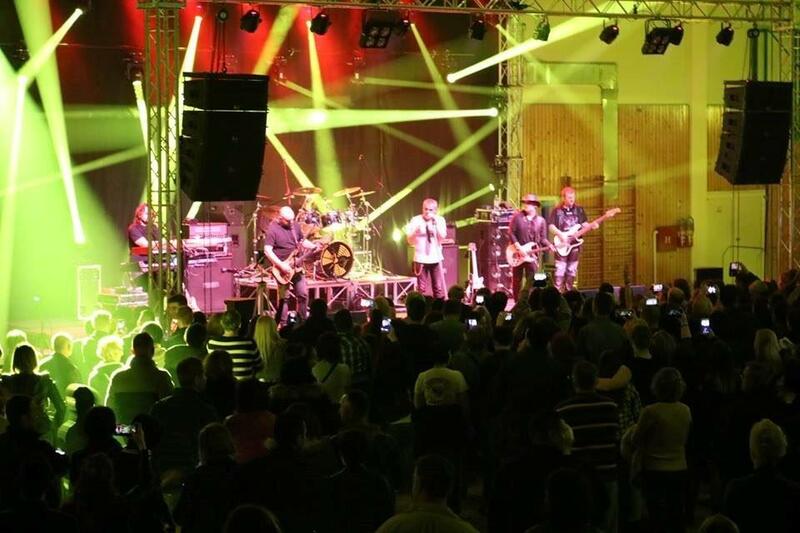 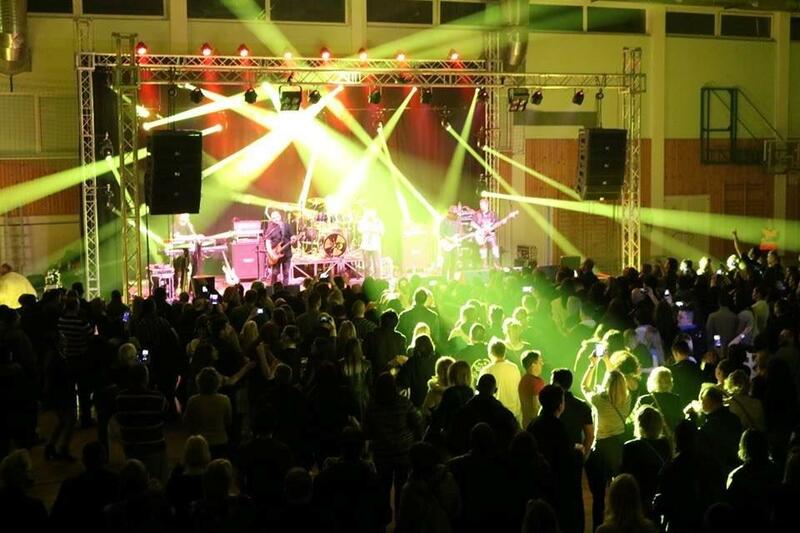 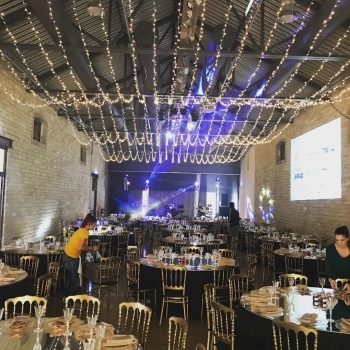 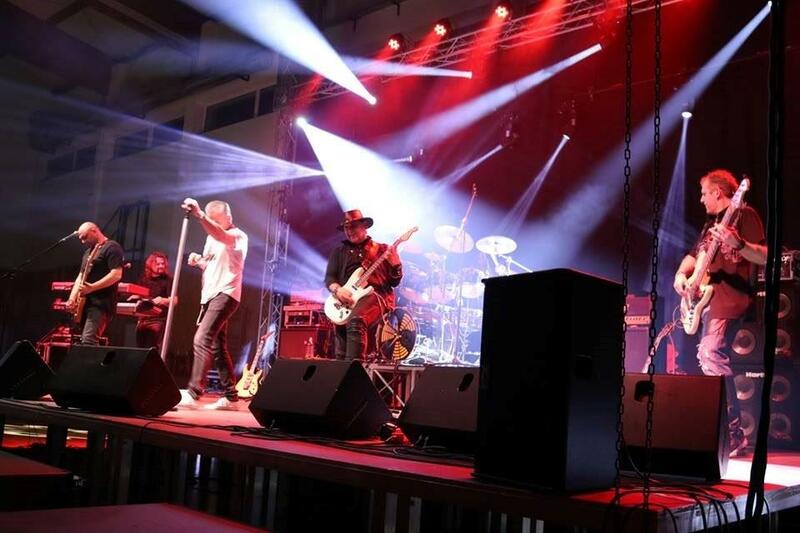 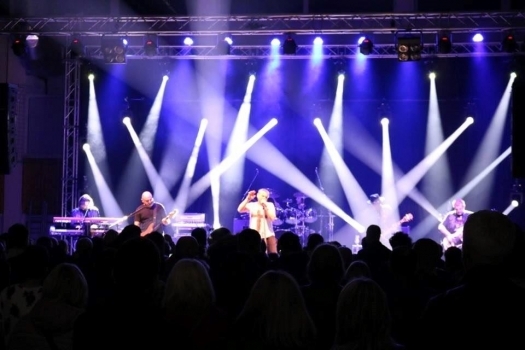 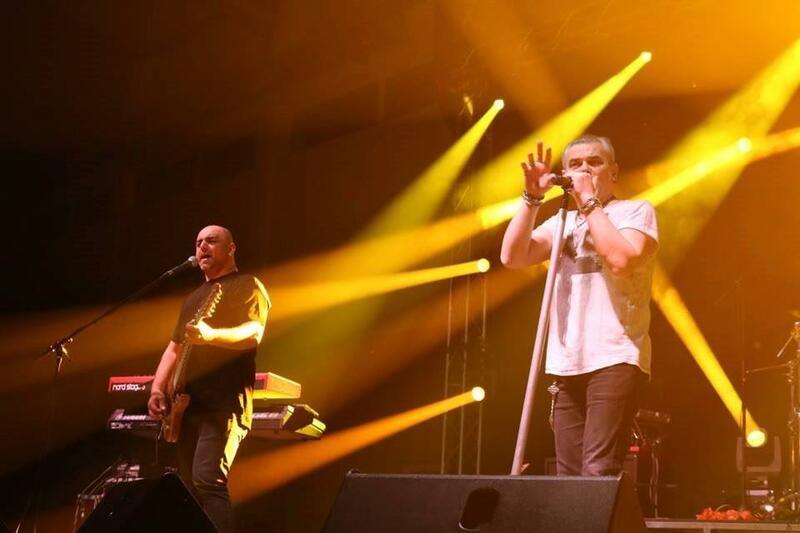 Our FOS Spot & Beam LED 150 Watt, in a live concert action with Lipoton PA Company, based in Croatia! 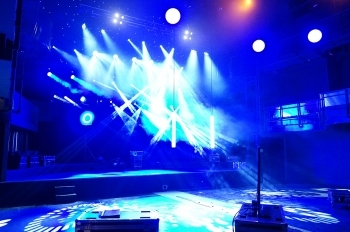 Led Spot moving head, Beam aperture: 14°, 150W Luminus Led 7000K Cool White, 7 colors +white, 7 rotated gobos + open, interchangeable ,7 Fixed gobos + open, 3 facet prism rotation , 6 face prism linear , frost effect. 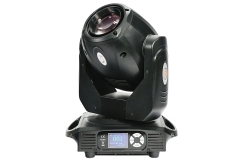 Beam Moving head 150 watt White Led, Color Temperature 6800 K, Beam angle: 2°,11 colors + white,14 fixed gobos + white ,8 facet prism rotation.linear dimmer, lcd display. 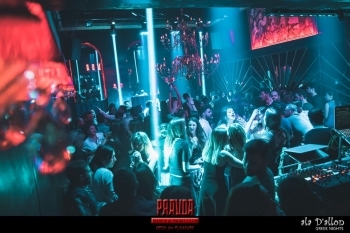 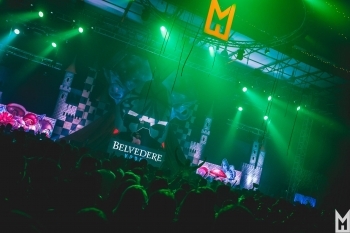 Pravda dance club in Kalamata, uses FOS Technologies to light up the nights!